Yuemi supported by Xiaomi, a new keyboard with 104 keys. The Chinese manufacturer of handsets has handsets on almost every hand, a new mechanical keyboard was released yesterday. With its smartphone market, Xiaomi, with the help of third-party companies, continuously expands its products among various catalogs. xiaomi yuemi mechanical keyboard available at 329 yuan. The pressure required to squeeze each button is 45 N. The impact height is 4 mm and the activation point is 2 mm, while the life of each key is 50 million clicks. Regarding technical aspects, the sense of typing is very sensitive and you feel relaxed when typing. 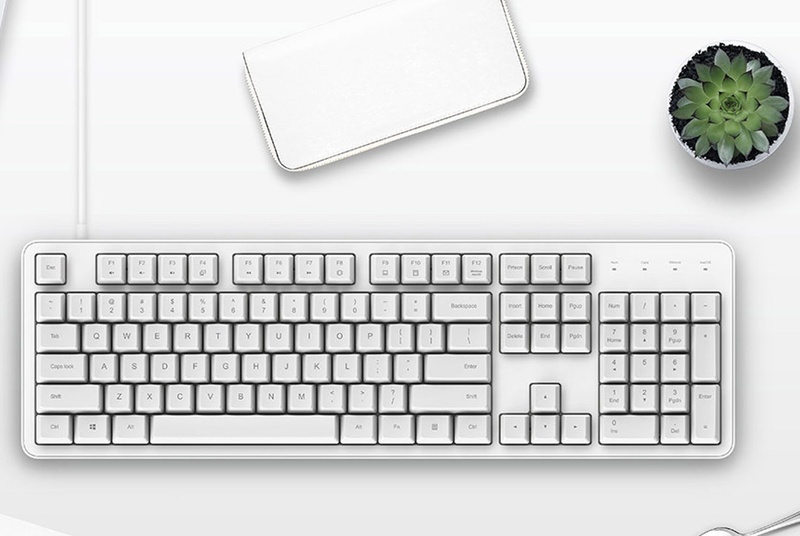 The new mechanical keyboard is made of delicate plastic material. The newly designed keyboards feature a PBT keycap that delivers superior visibility, much better than the old PC / ABS keycap. 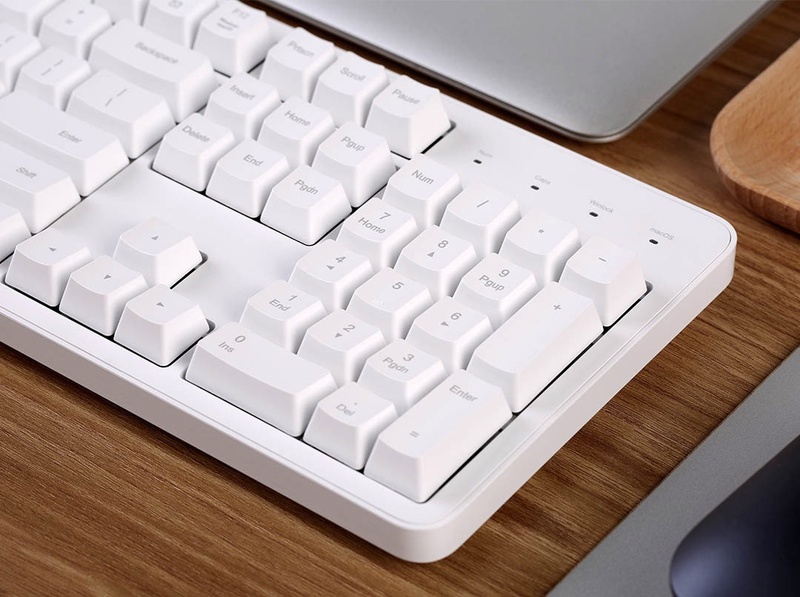 In addition, xiaomi yuemi mechanical keyboard has both modes for supporting macOS and Windows. Users should only manually switch between two systems individually. However, you can even use the Windows lock key to customize it to switch between Windows and MacOS. This process is very easy and no longer needs to worry about switching between desktop and MacOS systems. 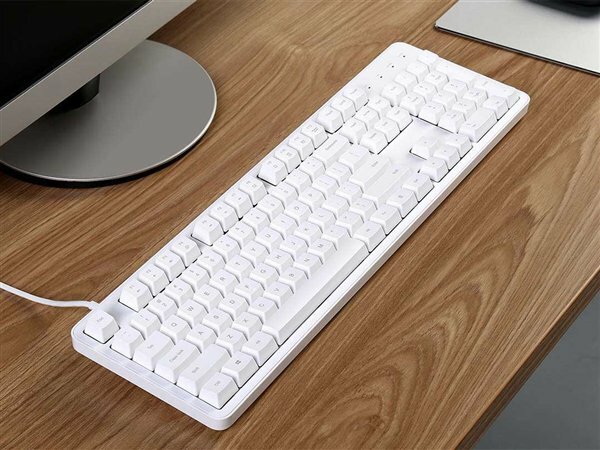 Users can buy xiaomi yuemi mechanical keyboard with 104 keys at 329 yuan ($ 47.78).